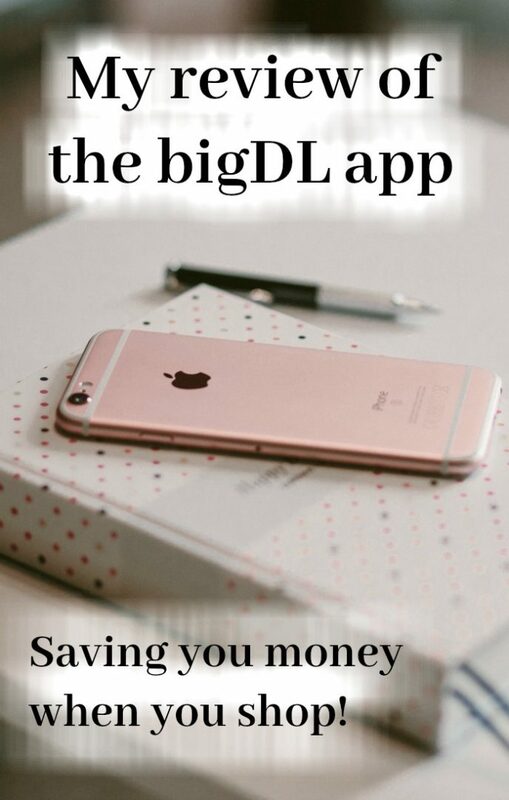 Lately I seem to be hearing more and more about various phone apps that people are using to save themselves some money here and there so when the guys at bigDL asked me if I’d be interested in having a look at their app I thought I’d give it a go. The free app uses some pretty clever beacon technology so it can look at your location and notify you where all the good deals nearby are so wherever you are in the UK, there’s going to be a deal nearby. 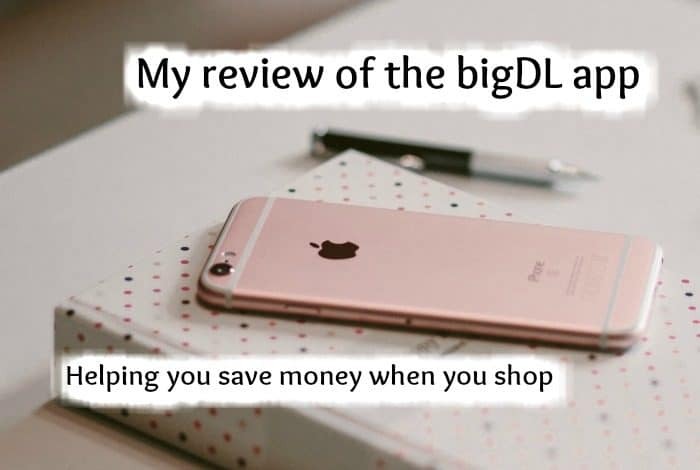 And it’s not just your local stores where you can find a good deal using the bigDL app, there’s also lots of online stores too! The number of retailers on the app is already impressive if you ask me but there are more signing up all the time as the app itself is becoming more popular. Every month the app has some exclusive deals, which include free Radox Shower Gel, £1 off Kellogg’s Cornflakes 500g, £1 off Gillette Shaving Foam or Gel 200ml and 50p off Warburtons Medium bread 800g (to redeem at selected convenience stores) so it’s well worth keeping an eye on these deals to save yourself even more money. As well as the brilliant deals and coupons the app gives you access to, there’s also a daily game ‘Spin the Wheel’ to win prizes. 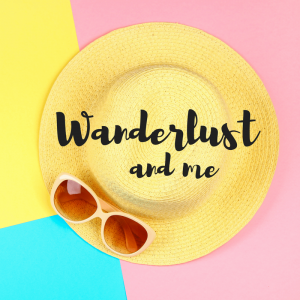 This month (March) there are 1,000s of instant wins including earning up to 50% off Babyliss hair/grooming products and free Dead Sea Face masks, as well as prize draws to win a wide range of prizes including Samsung tablets, Amazon vouchers and treats and experiences. 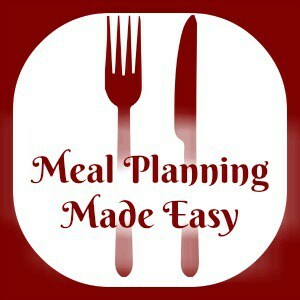 Personally, I found the app very easy to use and to navigate around. I like the fact that it’s a bit different from other voucher code apps with the epoints that you can collect and the prizes you can win. I’ve also had a go on the free spins this morning to see what I could win and I got a brilliant little set of face masks at a much reduced price which is brilliant for me as they are the brand that Miss Frugal uses so I can get some brownie points with them. It’s well worth downloading it and seeing if you can save some money with it. You can download it for Android here and for IOS here if you fancy having a go. 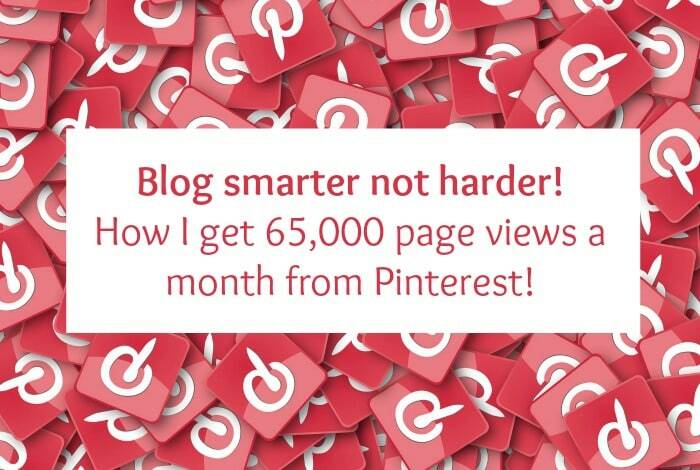 Blog smarter not harder – how I get 65,000 page views a month from Pinterest!